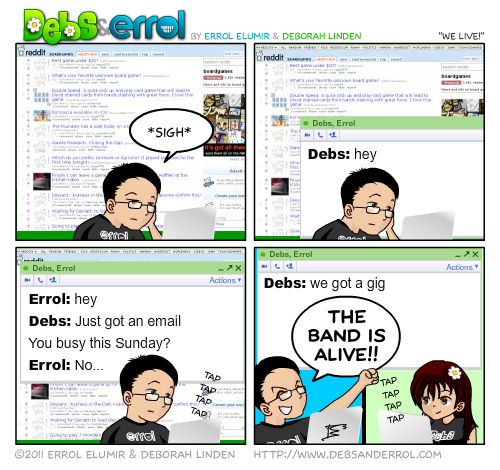 Errol: It was cool to get people contacting us to do shows. I was extremely pumped! Well, you’ve got me beat… by about 4.5 years! I don’t think I’ve ever gone to that site.